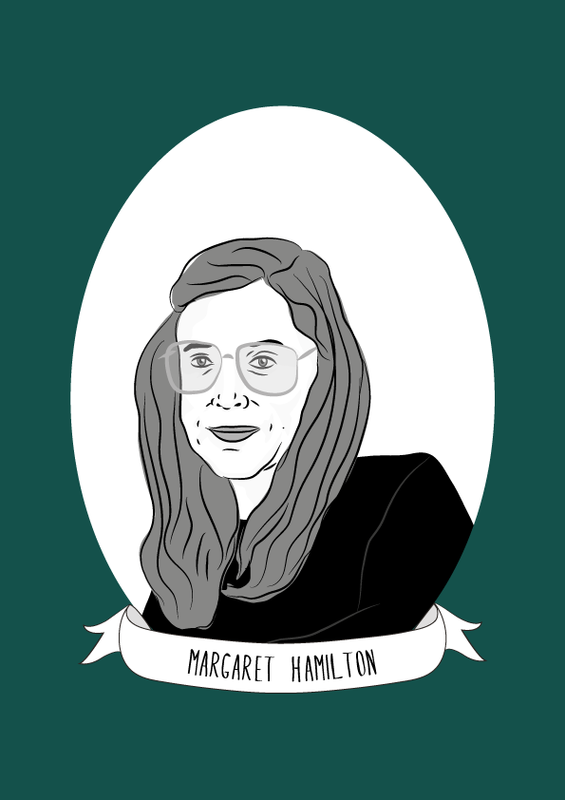 This Artist’s Illustrated Pictures Of Women In History Are So Badass: BUST Interview Thanks @bustmagazine for interviewing me about Illustrated Women in History! Julie Gough: “Something that Shows Women and Girls That There are Role Models for Them to Look up to” I was interviewed by @jtravers for her #5Questions for the Artist website. You can read the interview by following the link above.